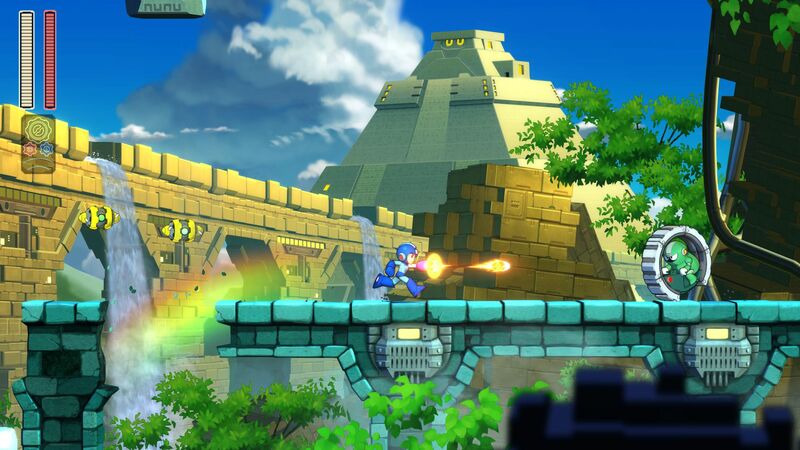 Explore more games and downloadable content for Mega Man 11! 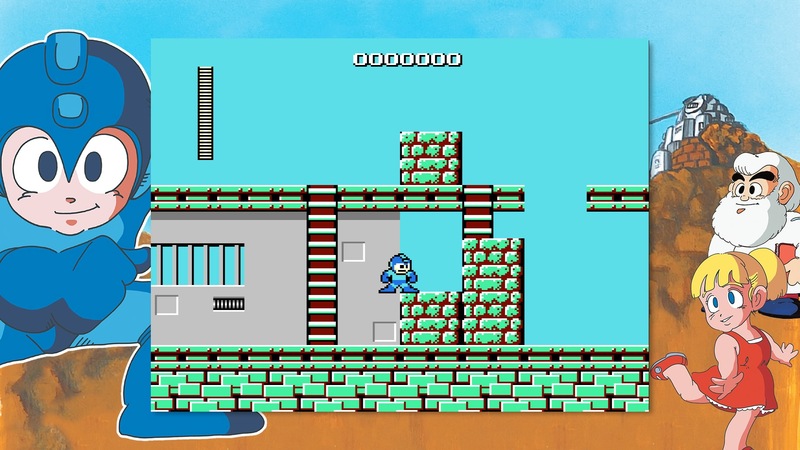 This &apos;mega-bundle&apos; celebrates the 30th anniversary of Mega Man! 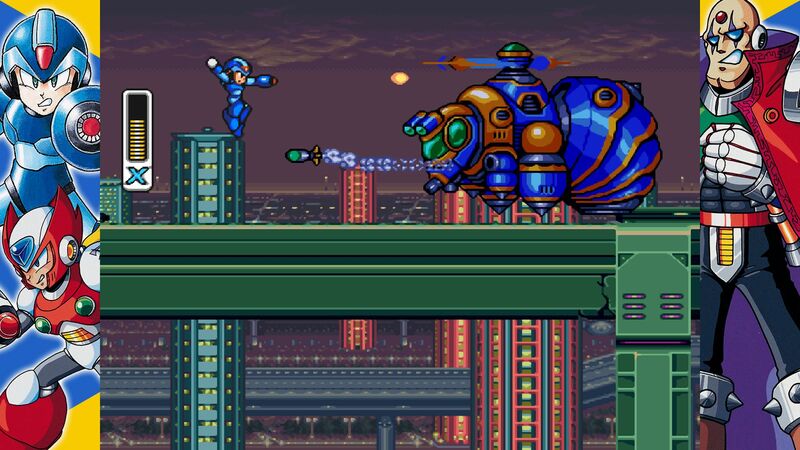 This treasure trove includes 19 unforgettable adventures: 8 Mega Man X games and 11 games from the main series, including the newest entry – Mega Man 11!